3" 8" 10" 12" 14" 16"
•1) Material: rice paper . 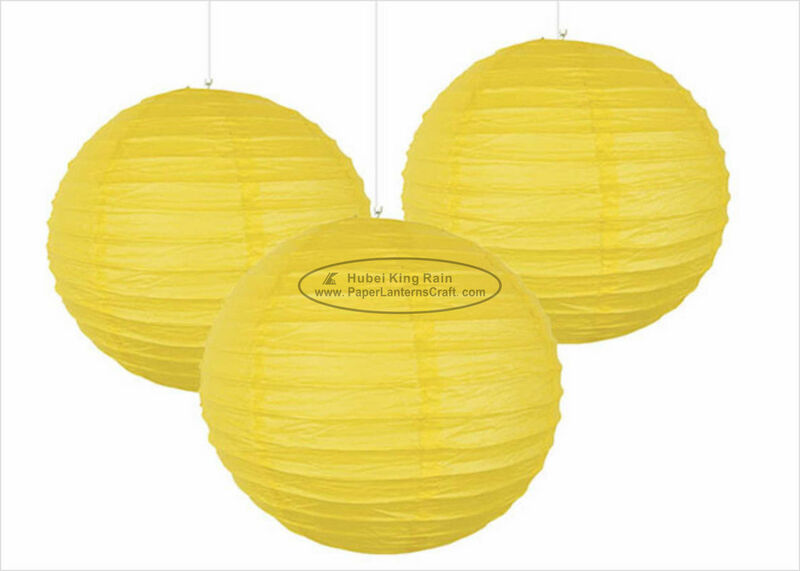 •2) Expander frame: it is an extra wired framing to sustain the shape of the paper lantern. •3) types and size can be varied according to customers’ request. •5) MOQ: 1000PCS for solid color;3000PCS for design printing. •6) 100% biodegradable and environment-friendly. Birthday, party, wedding, festivals, home decorations, baby shower, mother’s day, graduation, valentine’s day, home or shop decorations, celebration events, patriot’s day, cocktail party, new year, Easter, Halloween, back to school, Christmas Mantle, Christmas tree, Booth decor, bridal showers, gender reveal, home decor, nursery or children room, dorm decor, and much more! Size 3" 6" 8" 10" 12" 14" 16"